The album includes a few songs that date back to the eighties – “Fourth of July”, “Chicago” and “Great Northern Avenue” are songs I used to play with bands back at the Seventh Street Entry way back when. Others – “The Wonders Each New Day Brings”, “Almost Monday” and “Snake”, among others – are things I wrote in the past year, largely to prove to myself that the whole thing wasn’t just a nostalgia exercise. And a couple others – “Shotgun”, “The Ugly LIghts” – split the difference; they’re lyrical reboots of ideas that’ve been knocking around my head for years, sometimes decades. 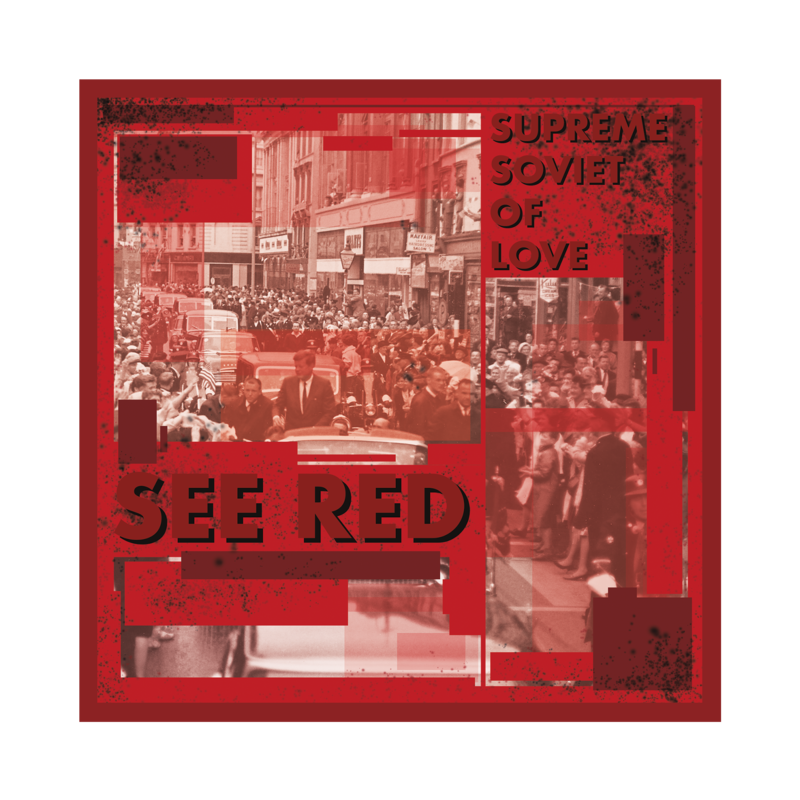 Twin Cities NewsTalk will be playing songs from See Red as bumpers between segments in coming weeks. The release party for See Red will be November 12 at The Shanty, at O’Gara’s Pub in Saint Paul. “Elephant in the Room” opens at 6:30. 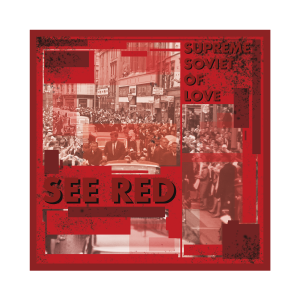 The Supreme Soviet of Love is onstage promptly at 8PM. You’ll be home well before ten. Relax. We’ve been cranking away on recording our first album for almost a year, now. And we’ve got about 20 songs recorded and in one stage of “ready” or another. Next job – finishing everything up, and getting it online and on CD. 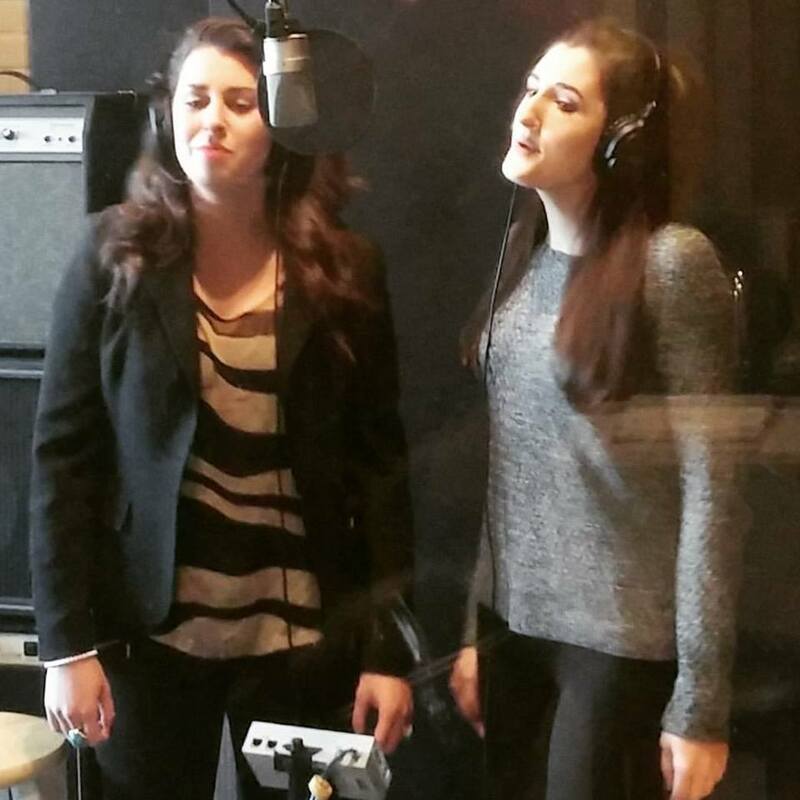 So over the weekend we were busy recording vocal tracks at Minnehaha Recording Company in Minneapolis. …that sounded like we were calling hogs when us guys sang it. So we put out a call to our network. And we got a couple friends to show up – Julia Schliesing and Alyssa Crum came by. And they stuck the part in 12 minutes and two takes flat. We’re looking forward to putting this out there!